Debbie Howes is a clinical psychologist who has developed a unique projective story telling and drawing technique. She teaches workshops and has written a book on the technique entitled “Little Red Riding Hood Revised, a Hypnotherapeutic Analysis, Application and Interpretation”. Debbie also is gifted in natural healing techniques including crystal healing , sound and movement therapy techniques. 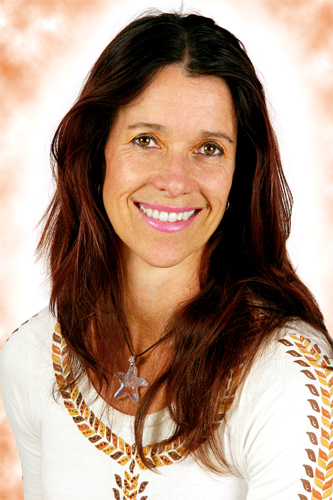 Debbie has been in private practice for 24years and has been doing natural healing techniques for 16 years. Debbie is also a dance performer, incorporating a speciality dance act with fire, gymnastics and kung-fu. A treatment with Debbie will include an understanding of the unconscious dynamics of a problem. A unique holistic individualized body treatment which will address cellular blockages and congestions which are at the roots of disease.